Adventure Vault Escape Room of Boca Raton provides the best team building activities that are fun and challenging! Come visit us here in South Florida near FAU and Mizner Park, and see if you are up for the challenge! AN ESCAPE ROOM GAME LIKE YOU'VE NEVER EXPERIENCED BEFORE! 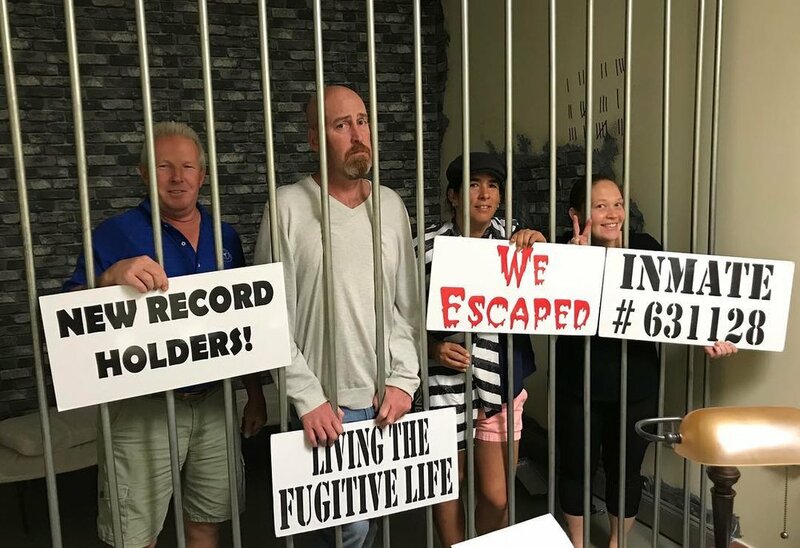 THIS IS NOT YOUR AVERAGE LOCAL ESCAPE ROOM... COME BOOK A ROOM WITH YOUR FRIENDS, FAMILY, AND COWORKERS, AND SEE WHAT THE FUSS IS ALL ABOUT! Come enjoy a nice coffee or refreshment while you wait in our lobby, and play with some brain teasing puzzles! 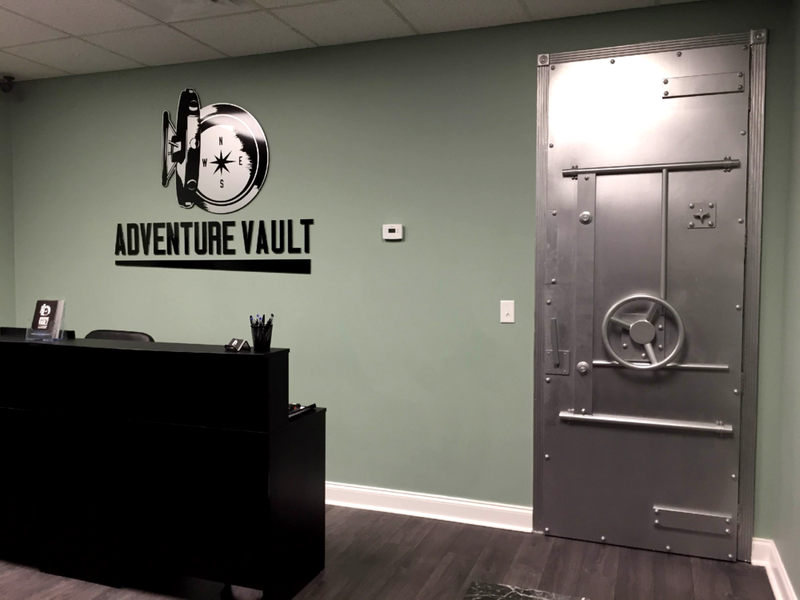 Adventure Vault offers special package deals for corporate events. Escape room games are a great use for team building, where you and your coworkers must work together and communicate to solve puzzles. with each room Only taking up to an hour to complete, it helps to ensure everyone can show up during a workday. Here at Adventure Vault, our escape room caters to all audiences. A family-friendly room means people of all ages can come enjoy a thrilling group activity! if you want to bring some friends along to a scarier kind of challenge, we've got that too! we at Adventure Vault try to make sure no one is excluded from a great experience. Are you the type of person who loves solving puzzles and riddles, and likes a good challenge? Come test your puzzle-solving skills to see if you can beat the record and have your team's picture up on the hall of fame!